to lift and enhance your eyelashes and curl them to perfection, right from the root. 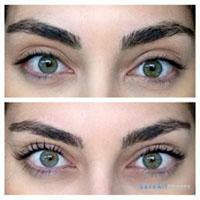 V O L U M E lashes (also known as Russian Lashes) are the ultimate in eyelash extensions. 2-3 ultra fine lashes are applied to each eyelash. 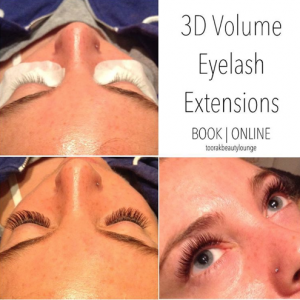 Helps build volume even if you have a limited amount of natural lashes. Natural and dramatic looks can be achieved and they are so easy to wear due to the extensions being super soft and lightweight.